Do you like creating with the super adorable HOUSE MOUSE STAMPS????? Dont you just love all the fine details of these deeply etched images? 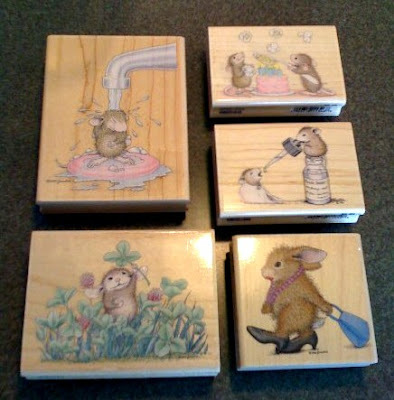 Would you like to win a LOT of 5 brand NEW House Mouse Stamps? Stay tuned to find out what the challenge will be. It will be posted on Monday 4/13. Good luck & Happy creating with House Mouse & Friends! I am excited about playing in the upcoming challenge! I have never done one before. 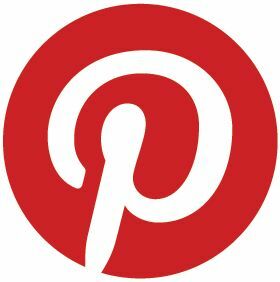 I am not sure I know how to link my creations to the different sites, but I can try! I love the House Mouse stamps and have been wanting to get some for myself. I always browse thru everyone's entries each week. Thanks for the generous blog candy! WOWZER I would LUV to win these... LOL.. although I have 2, the other three I certainly would love to have!!! Thanks for being so generous!! ummm... now what to do??? ?